James Bromiley has a diverse practice encompassing all areas of civil and commercial litigation. He has acted for clients in property and casualty insurance, personal injury, motor vehicle, employment, and environmental law matters. 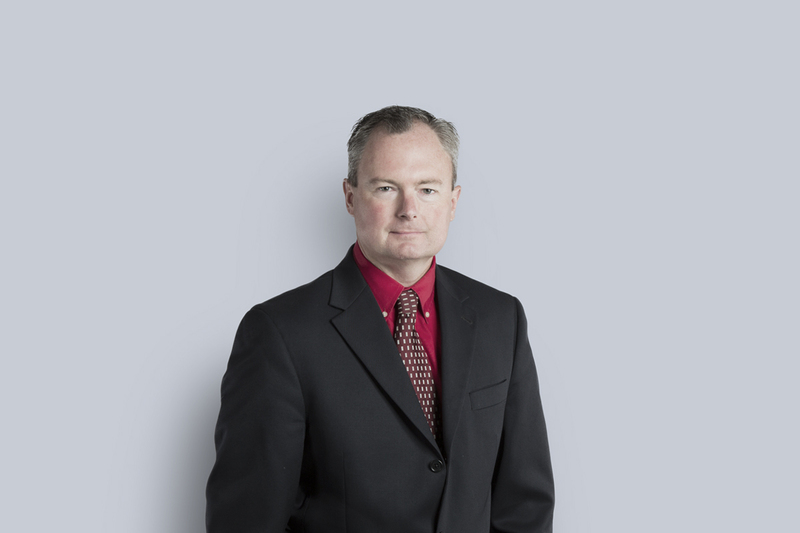 James identifies sound, practical business solutions for his clients, resolving disputes through consultation and negotiation before litigation becomes the only viable option. He adopts a problem-solving approach to address client concerns in a pragmatic, professional, and results-oriented manner.